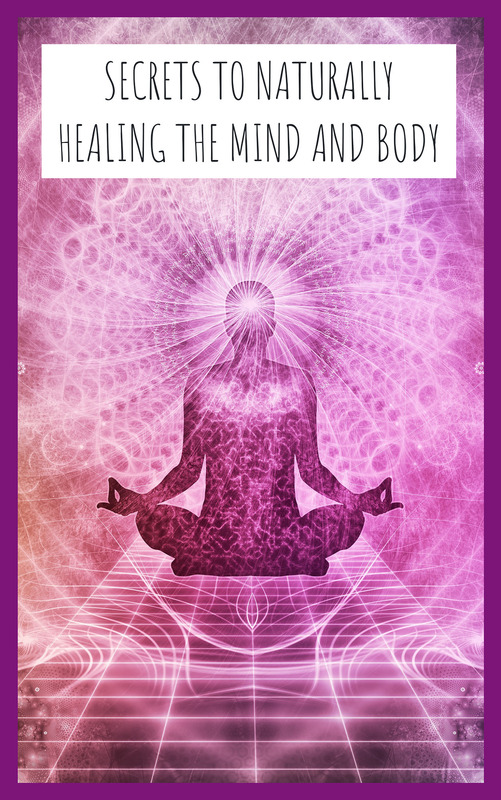 Subscribe to my FREE email newsletter to get my 18 page eBook, “Secrets to Naturally Healing the Mind and Body” for FREE! This book will help you overcome any obstacle that stands before you, using the same techniques that helped me! Early access to new videos, often days or weeks before it’s public on my social media and YouTube (but not as early as Patreon supporters). Exclusive discounts for my merchandise, and products from my affiliates / partners. Know when I am planning a live discussion, either solo or with a guest, (one the week of and another the day of). You can disable these at any time. How often are emails & push notifications sent? – A few times a month, generally around five to ten. View previous emails. If at any point you no longer want to get emails, you are free to unsubscribe at any time. Subscribe to push notifications on this device to get early access to my newest videos, live streams, exclusive offers, and more! If you do not see the button below, your device doesn’t support push notifications at this time. Does not work in guest / private browsing mode.